As the fashion elite have their eyes on the models walking the runways in Paris right now, one stylist took time out of his busy schedule to help change the life of Tammy Thomas, a single mother of two with the help of Page Parkes last Friday. 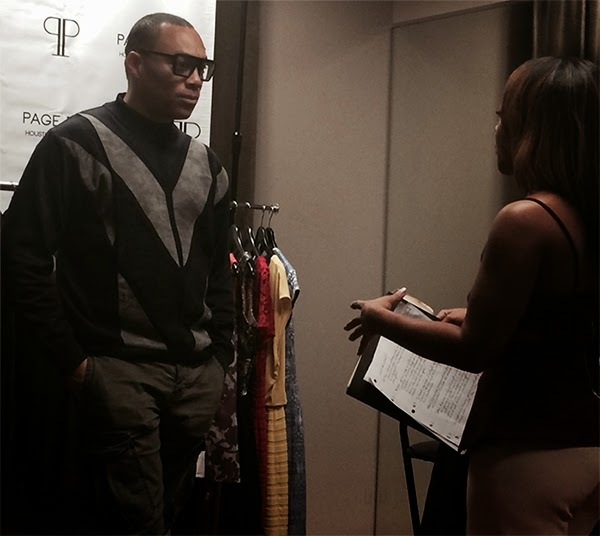 His name is Sam Russell: celebrity stylist and editorial, TV, and red carpet consultant. 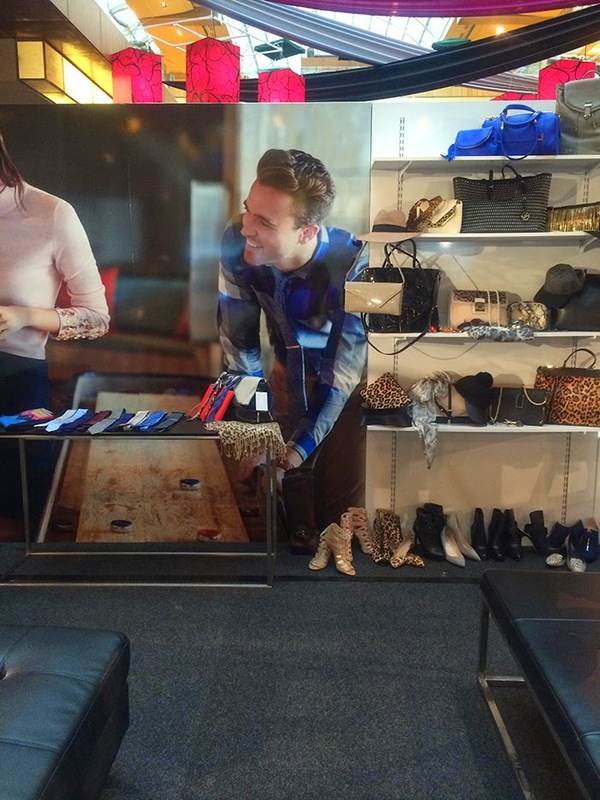 From styling high profile musician Stevie Wonder to actor Jon Hamm, Sam is much more than a celebrity's fashion guru. He is an caring individual who believes in helping others with his gift. In Hollywood, it seems that the ones who can afford an extravagant wardrobe are the first to be gifted the most covetable items seen on the runway or in a magazine. 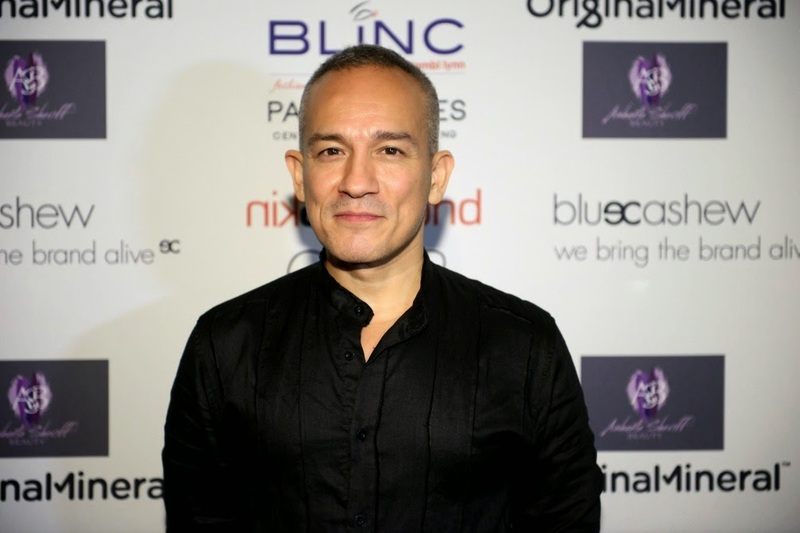 Russell, who has been requesting "swag" (free gifts) for his clients all of these years, believed he could use this opportunity to funnel these amazing pieces (think of the latest lipstick or gorgeous designer heels) to deserving women who are survivors in their own community. 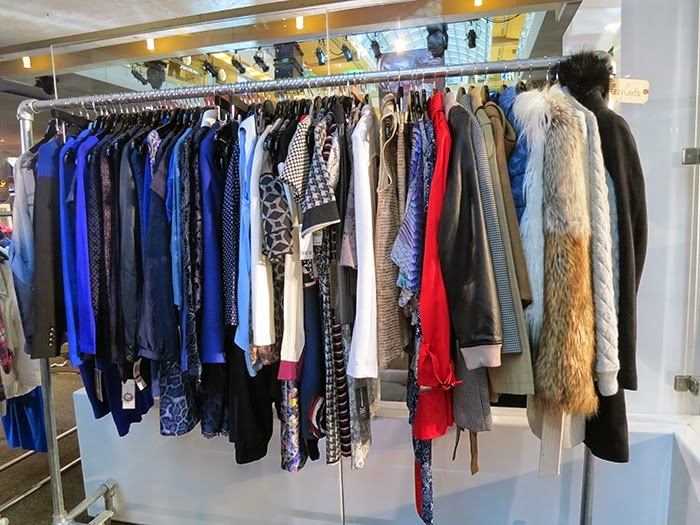 This leads us to the The Giving Closet, a traveling charity Sam created that has surprised admirable women with unbelievable stories all over the country with wardrobe giveaways worth $10,000. 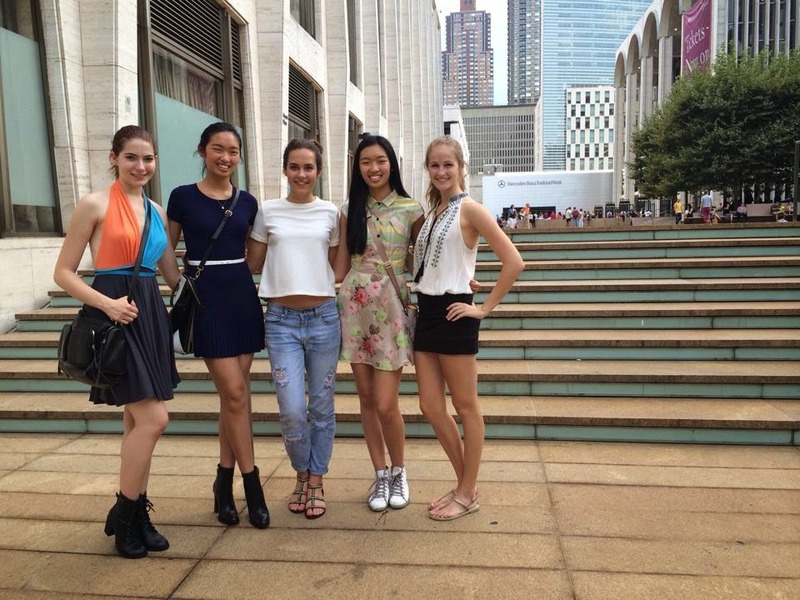 From work ensembles to personal outfits (with handbags, beauty products, and shoes included! ), these women have been given a fresh start to creating fashionable first impressions that match their beautiful personalities. 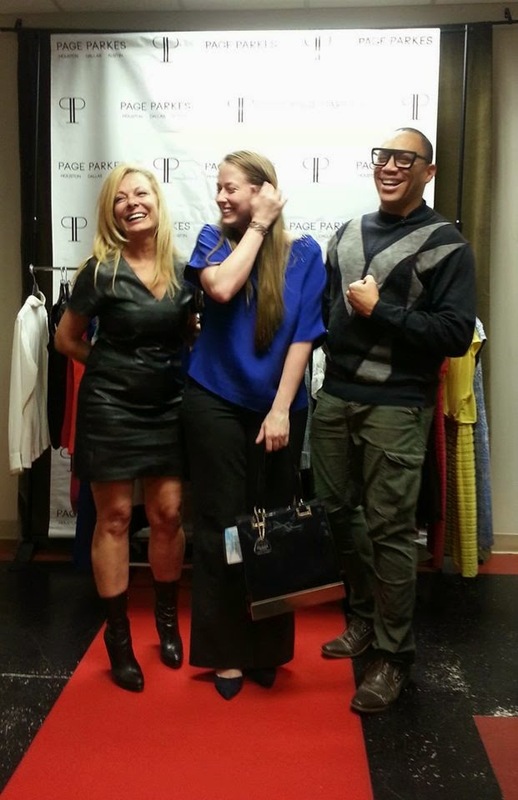 Page has known Tammy for a while (spotted her when she was a teenager, but unfortunately Tammy could not afford the costs of attending Page Parkes) and believed she is the perfect candidate for The Giving Closet. Tammy's story is an emotional one that involves her losing everything she had in a house fire at the age of 8 on Christmas Eve. Being the last standing sibling in her family (one has died at an early age, one was murdered, and another committed suicide), she has been through loss, heartache, and many failures. However, all of that changed when she thought she was coming to Page Parkes to speak about female empowerment only to be surprised by fashion fairy god-father Sam. 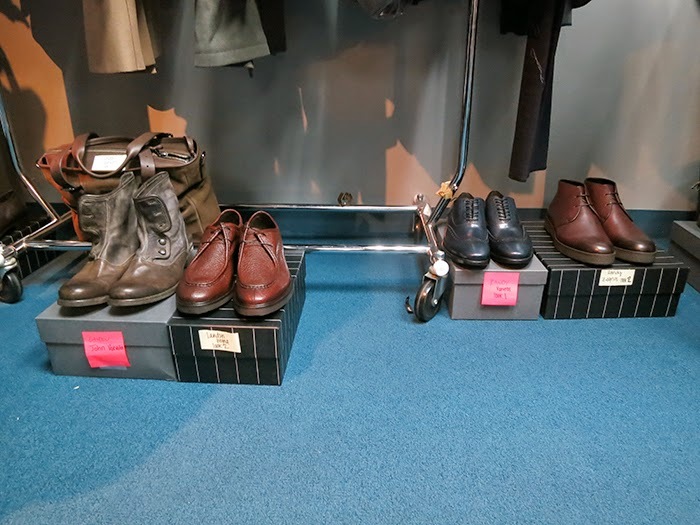 Tammy was indeed stunned by the rack of exquisite blouses and blazers as well as the table full of classy heels, handbags, and divine beauty products. Tammy is now on the path towards a Biology degree after a long 10 year hiatus. We are so proud of her for taking leaps and bounds to creating a better future for her 13-year-old son Zachary David and two-year old daughter Avery Faith. 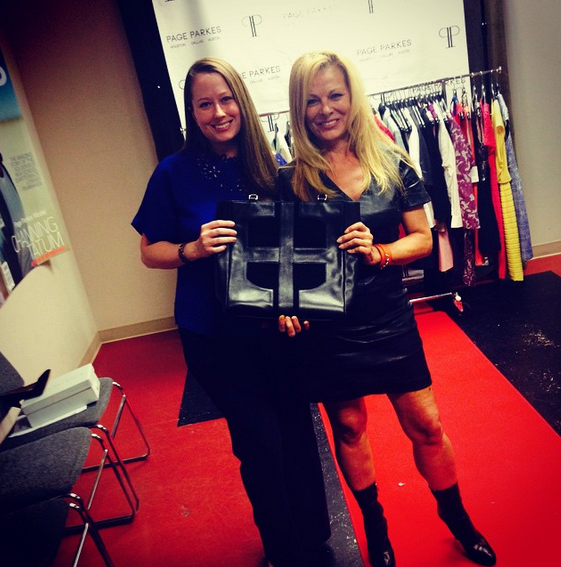 Thanks Elaine Turner for the gorgeous handbag for Tammy! Let's take a moment to get to know a little bit more about Sam and his refreshing perspective on life and style! 1. 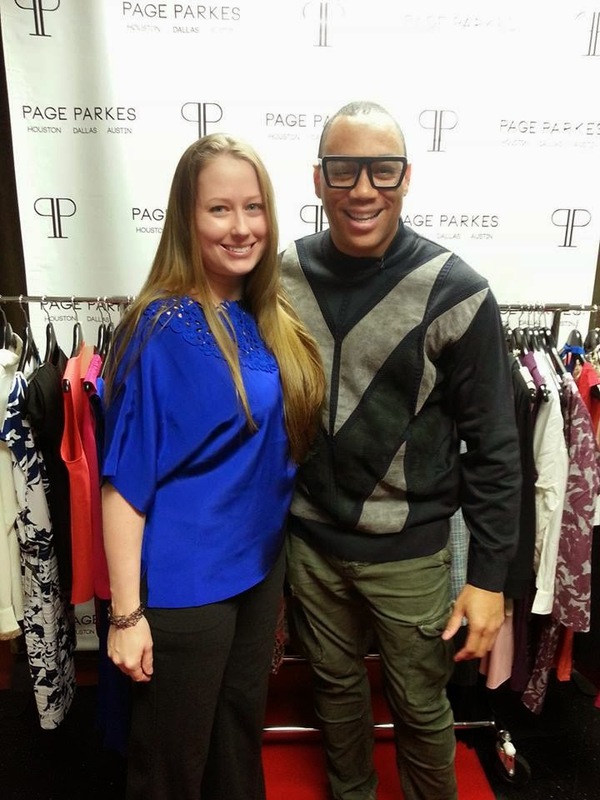 How did your career start and how did you meet Page Parkes? Page Parkes scouted me as a model back in 1995. I was the host at Monica Pope's eatery BLVD Bistro at the time. If you see a gentile woman with piercing eyes full of wisdom staring at you at any number of swank eateries in Texas....that is Page. 2. What or who would you say best influences your styling? Independent artisans inspire me. Out-of-the box thinkers with a unique approach to design really get me smiling big. You can evolve/define your own personal look by incorporating established brands you know and trust with off the radar artists that wait tables on the side to pay the bills. It's where the best inspirations comes from...when you struggle and have to work harder at it. 3. Can you please describe what "The Giving Closet" does and what inspired you to start it? 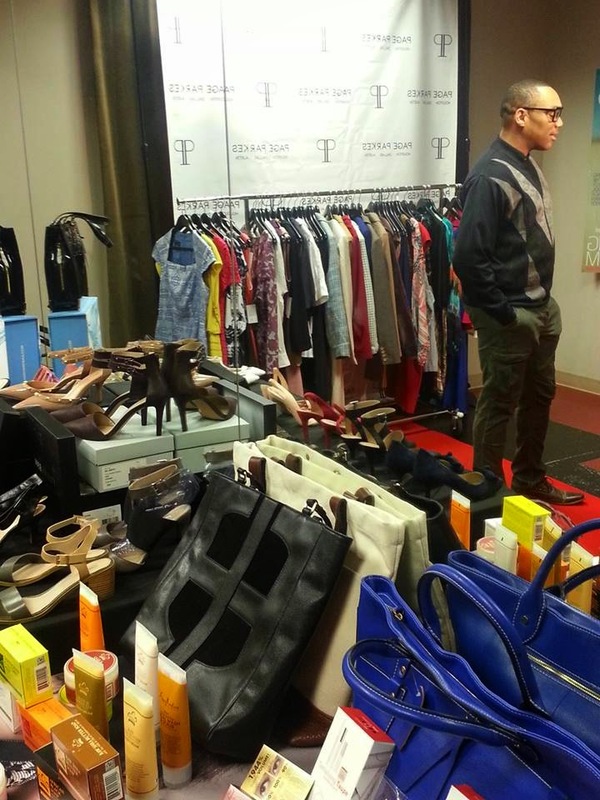 The goal of The Giving Closet is to prove fashion does have a heart. I woke up one day, a big part of the problem. Living in Los Angeles, over-gifting celebrities, catering to their ego's...all the meanwhile stripping them of their own humanity. Looking down at the poor and judging people who were not as lucky as me.... So I decided to change that. I now re-route a portion of what we gift our favorite stars to everyday women with amazing stories of perseverance. 4. 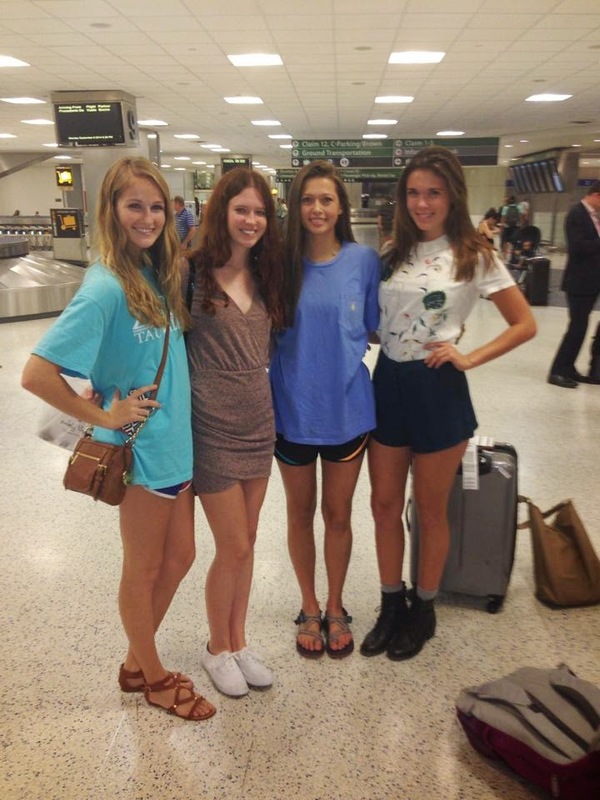 Please name one of the most memorable experiences from it aside from today's! We would love to hear! Angela in Detroit (Giving Closet #9--March 2014) still resonates with me deeply. She is a single mom of 4 that has been out of work for over a year. She moved in her sick mom to help care for her and all four of her kids (ages 8 to 17) are on the honor roll! In a troubled city like Detroit to keep your kids off the streets and have them EXCEL in school is an accomplishment. I want to celebrate her as much as we celebrate and adore Michelle Pfeiffer or Oprah. 5. Paris Fashion Week is happening. What are your thoughts so far and what shows are you waiting to see? 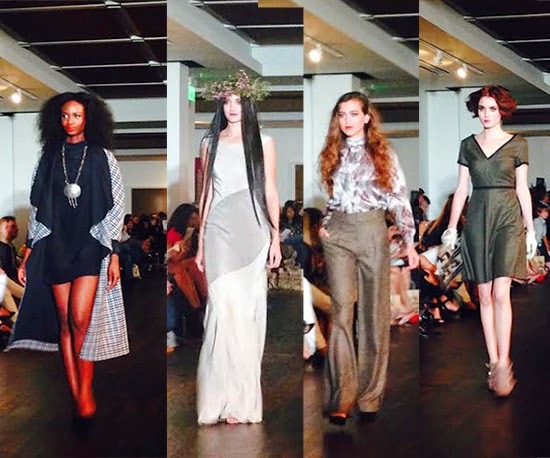 When I decide to start Giving Closet in 2011, I stopped going to fashion shows. As my life changed, so did the settings I chose to participate in. We used to be fed trends 4 times a year, now it's weekly. It is a fashion trap to get you to spend more money, even when your pantry is full. If I was going to live a more authentic life, I had to do this across the board. 6. What is your ultimate advice for the woman trying to find her own style? It starts with your inner dialogue. Change your private thoughts and you can alter what you attract and how you respond. If someone has manipulated your strength from you, get it back. Once that swagger comes back, you will look superb in anything.....even sweat pants. We cannot thank Sam enough for the happiness he and Page Parkes created for this lucky lady and her family. Closet Giveaway #10 was definitely a cus For more information, visit www.givingcloset.net. In addition, to read up on the latest updates, swing by their Facebook page here! SPOTTED: Justin Smith for NERF! Spotted: Amazing talent Justin Smith in the latest NERF commercial! Way to go Justin! 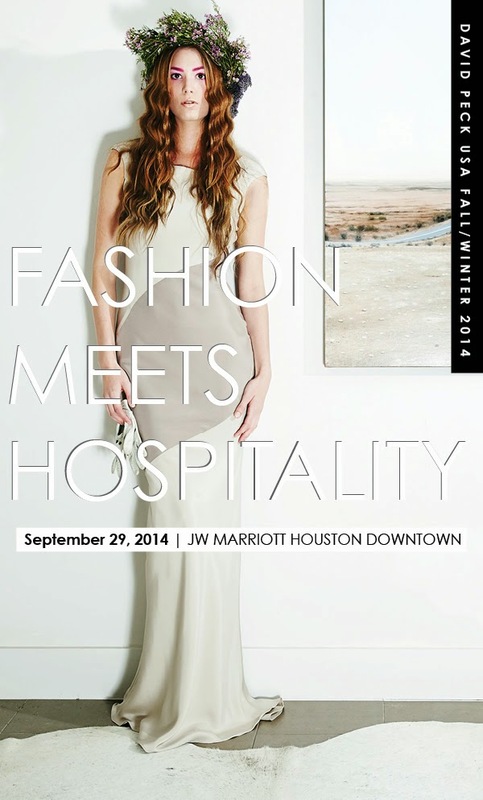 David Peck x JW Marriott and Fall 2014 Presentation! 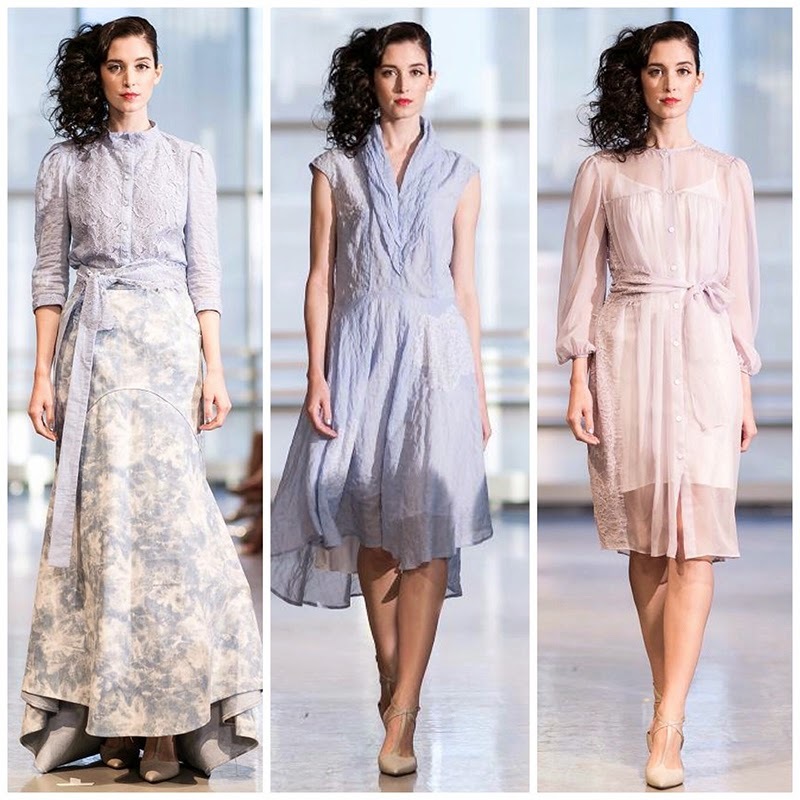 How ethereal and gorgeous does Marissa McPhaul look as the face of David Peck's Fall 2014 collection?! We hope you all can make it to David's event showcasing his upcoming collaboration with J.W. Marriott as well as his fall presentation this upcoming Monday! Details are included below. 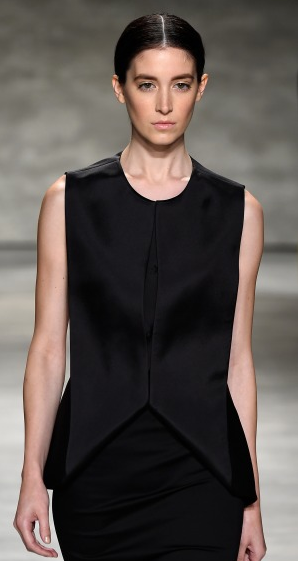 #ModelCrushMonday: Victoria Monette at NYFW S/S 2015! Our #ModelCrushMonday goes out to Victoria Monette! 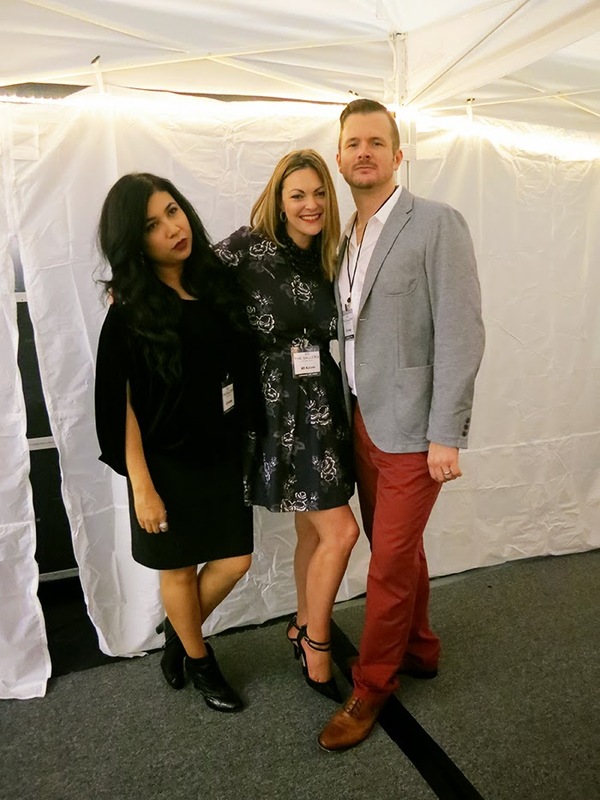 She totally rocked it out during New York Fashion Week this season in designers Artistix, Roomeur, and Yuna Yang. Keep up the great work! 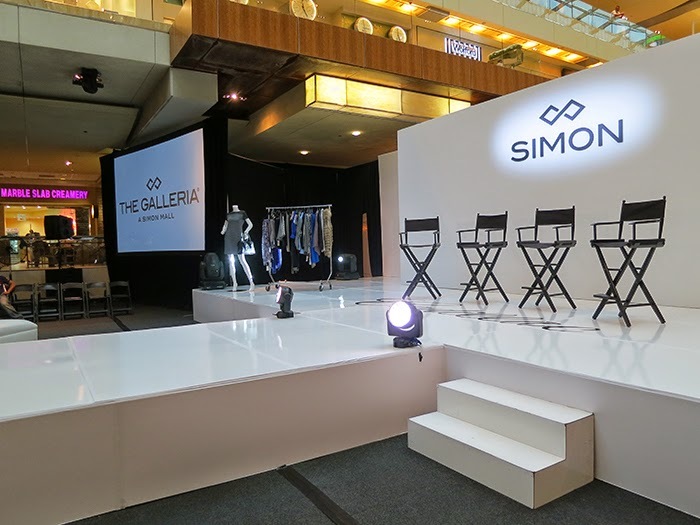 SIMON VIP SHOW AND LOOKBOOK LIVE! 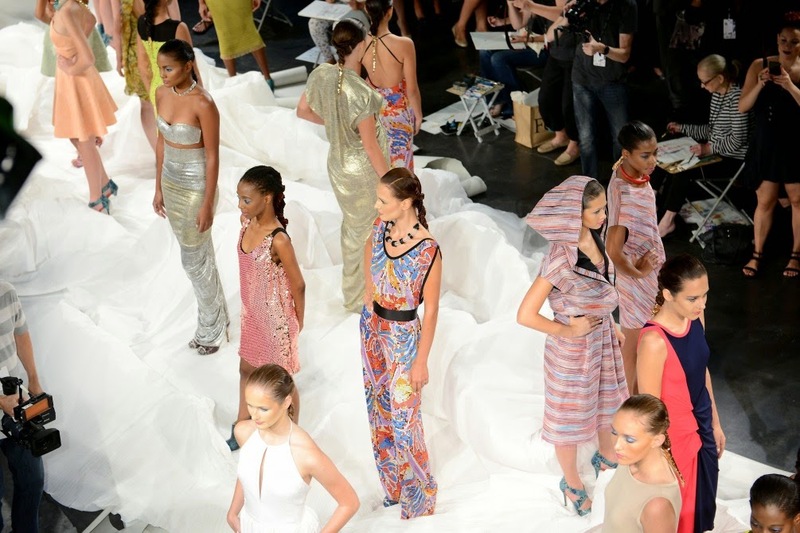 It's the end of New York Fashion Week, but that doesn't mean the party has to stop! 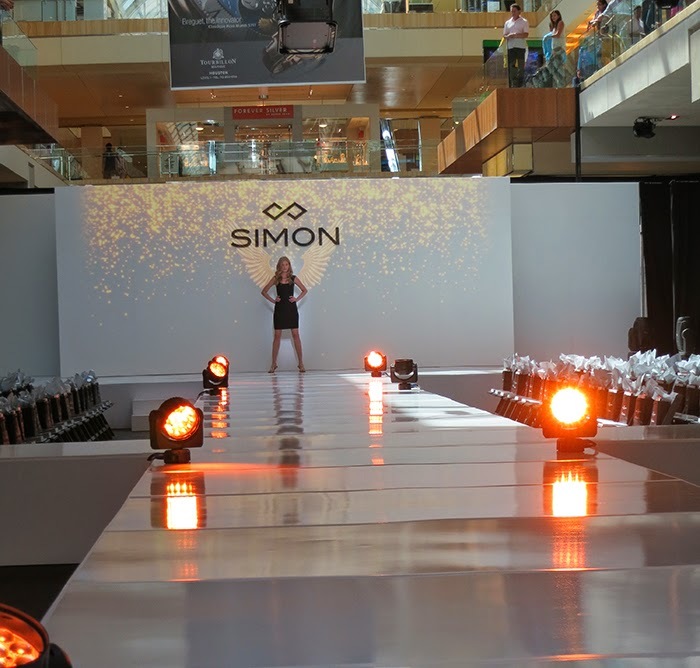 This season, the fashionable elite of Houston made their way to the invitation-only VIP Simon Fashion Show (presented by Cadillac, Vogue, and PaperCity) at the Galleria. 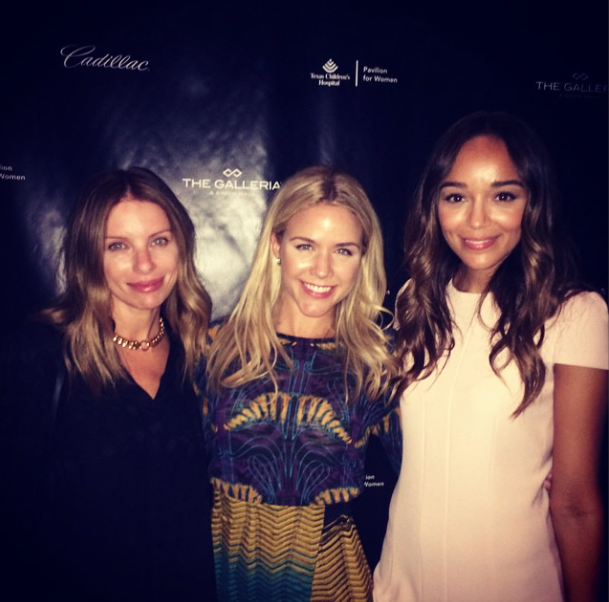 This year, the show was opened by Cara Crowley, Associate Director of Special Events at Vogue alongside the adorable actress Ashley Madekwe (of Revenge and Salem). Let's go behind the scenes to see the making of the show! Neiman Marcus fitting ready to go! 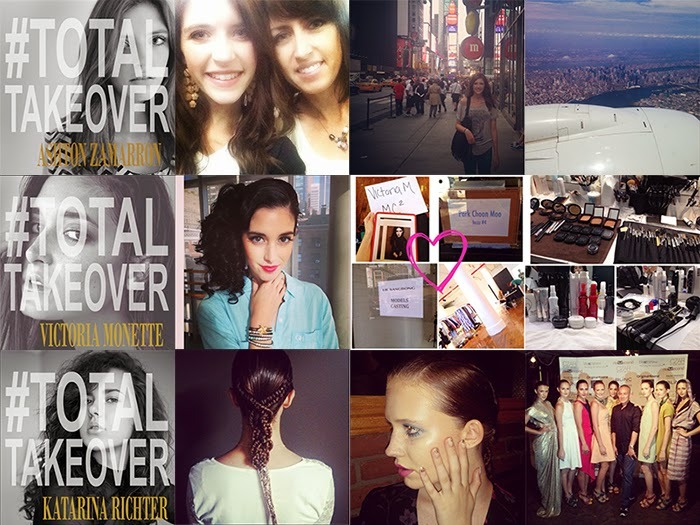 Behind the scenes with our models, selfies included! After sipping on great cocktails, audience members quickly took their seats to enjoy the show. 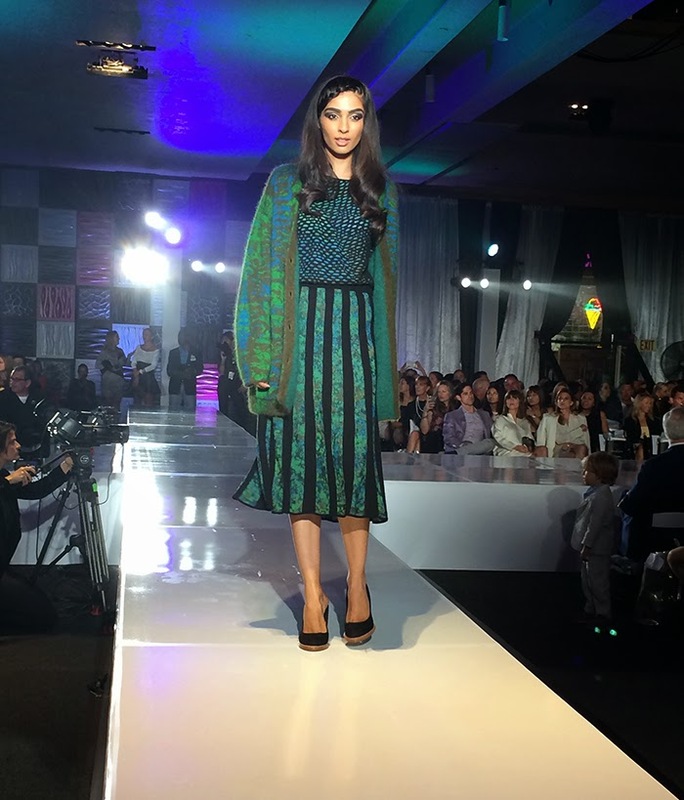 The runway show was opened by Saks Fifth Avenue with model Alyssa Pasek wearing a beautiful Diane Von Furstenberg wrap gown. She surprised and stunned the front row by donning digital gold wings before gracing the catwalk. Followed were models displaying edgy, black outfits accented with metallic gold touches. Katelynn in a sleek Roberto Cavalli gown. 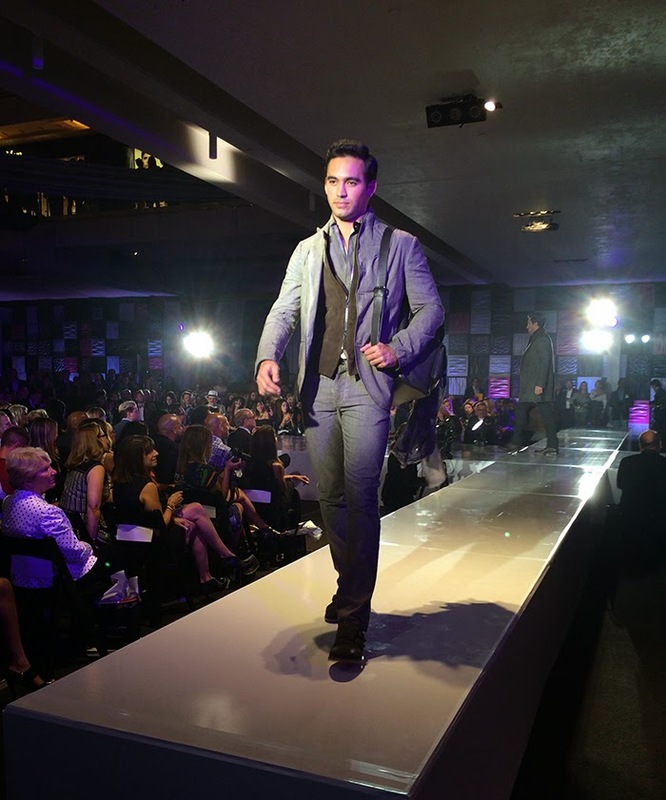 Next up was newly opened boutique John Varvatos and boy did the audience go wild. Who doesn't love our Page Parkes men outfitted in London-cool, edgy looks? We spotted shades of eggplant on Alex Shanklin, amazing distressed leather outerwear on John Perez, and the most covetable leather backpack. From Carolina Hererra, St. John, and Missoni, we were given different luxe ways to approach the cooler weather and evening affairs. St. John focused on staple boucle jackets, a beautifully draped cobalt blue poncho on Holly Draper, and a patterned poncho made chic with satin sweatpants worn by Nicole Kaspar. We would expect nothing less than colorful, eye-catching knits from Missoni, but were quite surprised with the fun mix of punk and quirky footwear. We especially loved the shearling accents on Caitlin Ricketts! Shades of red dominated Carolina Hererra's looks and all eyes were on Winnie Omoleme in her gorgeous gown fit for the MET Gala. 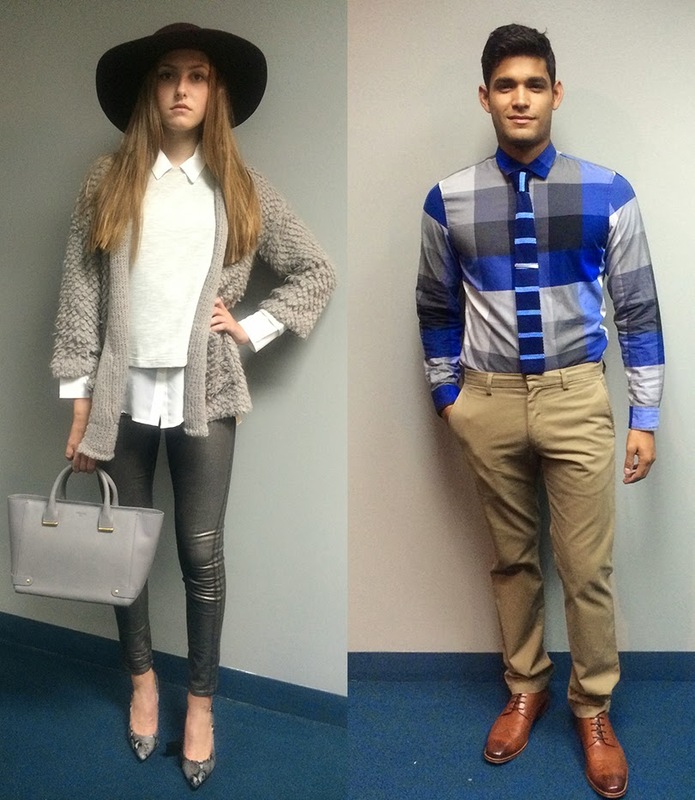 Nida rocks a monochromatic, cozy look perfect for Fall. It seems every time the men enter the stage the crowd starts another uproar. What can we say? We love our Page Parkes men! This time, the boys were fitted in sharp Zegna suits and cozy, classic knits. Dwayne charms the audience in his Zegna ensemble! 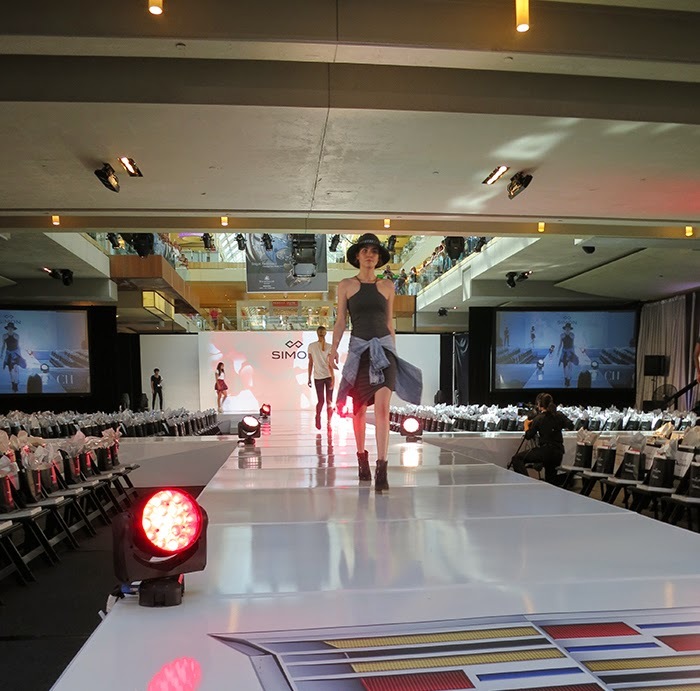 Closing the show was Neiman Marcus! We noticed intricate lace detailing on Suzie Ford, soft shades of gray on Allyson Cook, and a sleek McQueen ensemble worn by Michael Brown. 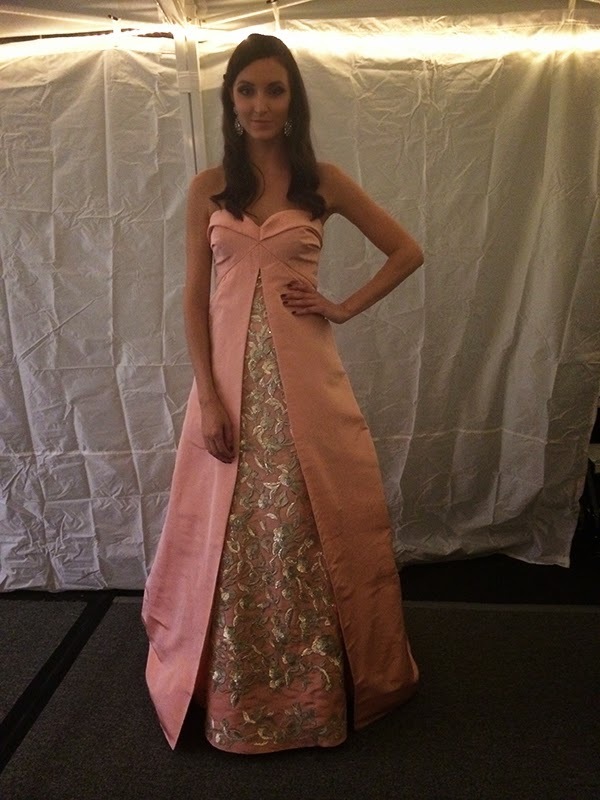 Of course, everyone gasped when the finale look (a pastel pink taffeta Oscar De La Renta confection), worn by Katelynn Denney, swept the runway. We're obsessed with this down-town chic look on Caitlin. We can't get over the princess effect of this ODLR dress on Katelynn! What an amazing show! 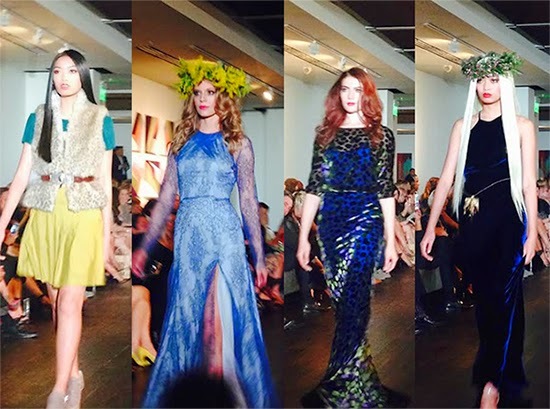 We couldn't be more proud of our stylist Leslie Rivas Kelly and following models for working the runway: Alex Shanklin, Allyson Cook, Alyssa Pasek, Ashlee Disney, Brooke Adams, Caitlin Ricketts, Christi Schaefer, Dwayne Daniels, Holly Draper, Isabelle Victoria, John Perez, Katelynn Denney, Katie Moore, Kelsie Moody, Landon Wasem, Lindsey Schultz, Nida Khurshid, Marion Sealy, Michael Brown, Nicole Kaspar, Randy Valle, Ross Davidson, Sabrina Nicole, Shiloh McDuff, Suzie Ford, Taylor Dixon, Vicki McCarty, and Winnie Omoleme. We also hoped you did not miss the new concept of a live built-in-closet "Lookbook Live" arranged by GQ and Glamour the day after the VIP show! 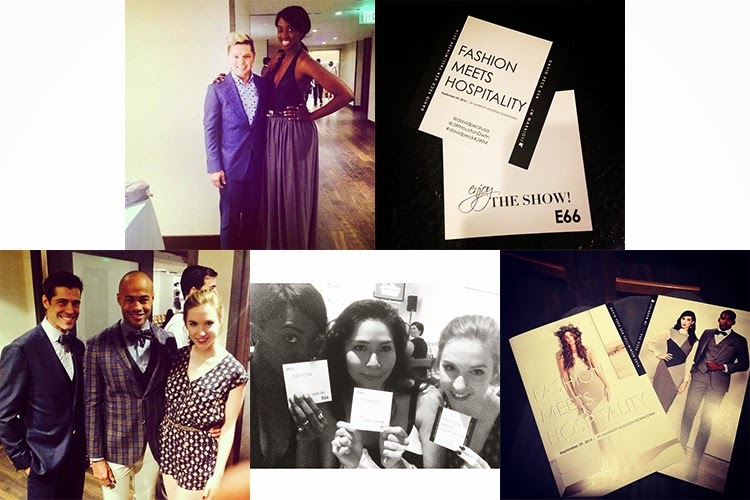 Our audience was able to interact with the style experts Kiersten Geiger from Glamour and Sabir Peele of Men's Style Pro along with Houston bloggers Issa Chou from We Wear Things and Mishelle Echeverria from Houstonista. Our models for the evening Alex, Alyssa, Brooke, Marion, Randy, and Ross displayed this season's trends (Shades of Blue, Shearling, Blazer 2.0, Gymwear, etc.) from retailers like Macy's, Guess, Banana Republic, and Armani Exchange. 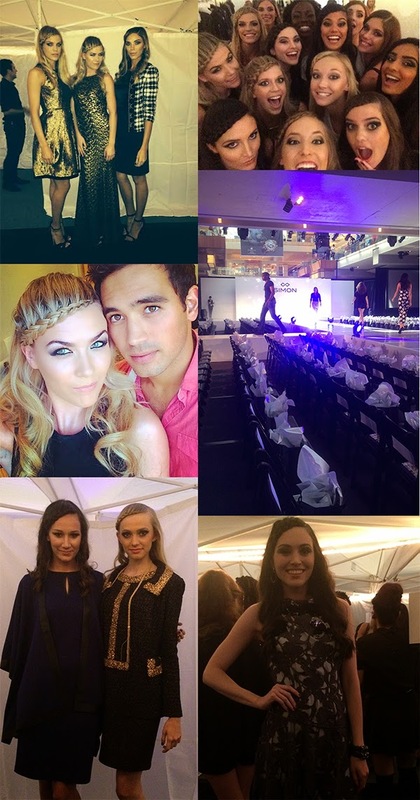 Backstage with our models and experts! 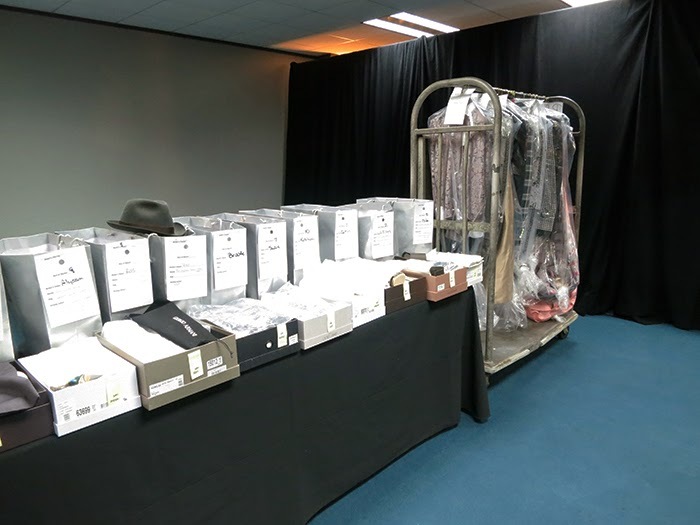 The beautifully merchandised closet for Lookbook Live! 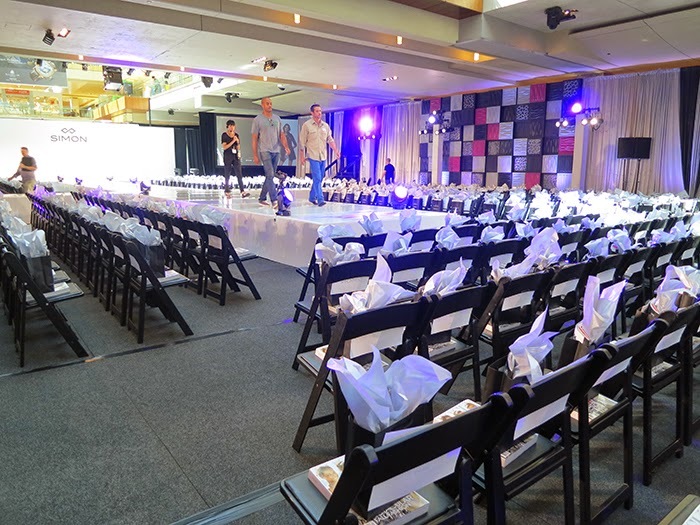 For more behind the scenes or videos of the runway, follow our Instagram (@pageparkescorp) and Houston Galleria's IG (@houstongalleria). 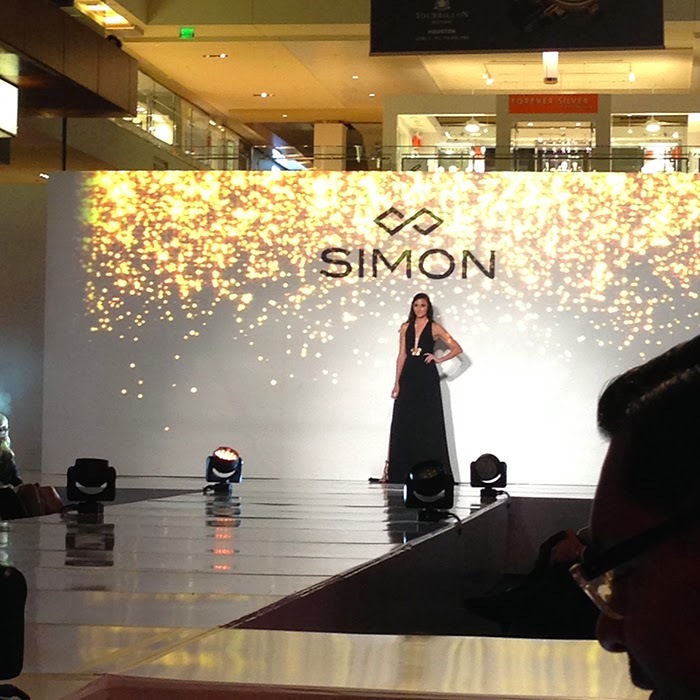 You can also check out hashtags (#foundatsimon and #simonlookbooklive) for more photos. 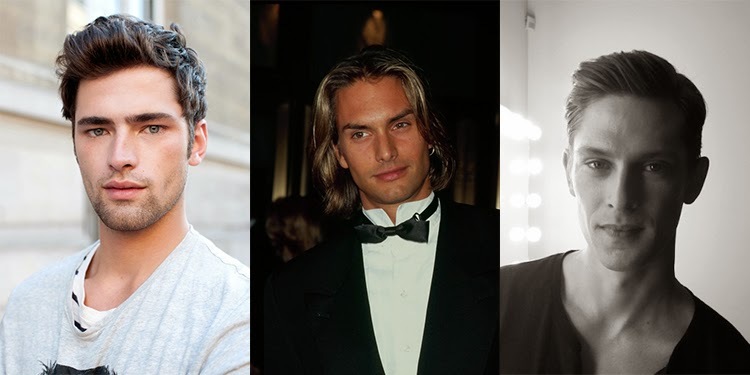 #ManCrushMonday features Vogue's top picks for male models of all time!! Many have stomped the runways of Saint Laurent and Ferragamo while others have landed major campaigns for Dolce&Gabbana and Tommy Hilfiger. 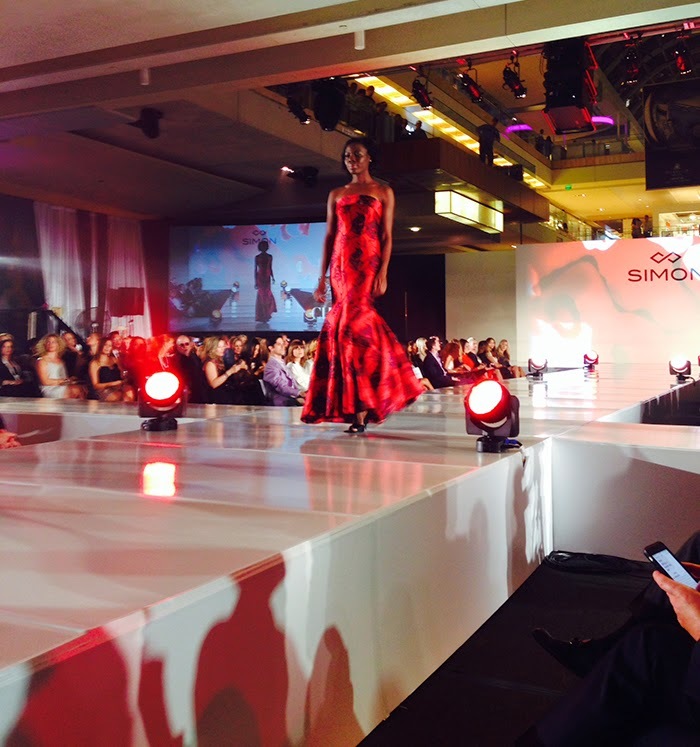 Of course, we are thrilled to see our PPC alum Tyson as one of those chosen supermodels. 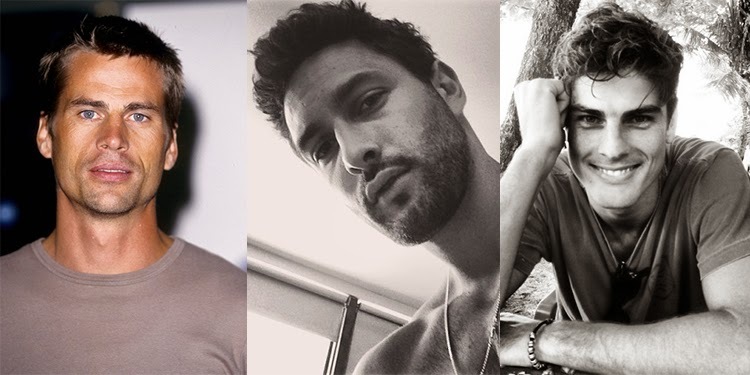 Who's your #MCM?! For more information on each model, check out the article here!